With the premiere of Sand Sea 沙海 just days away, another exciting addition to the cast has just been announced. 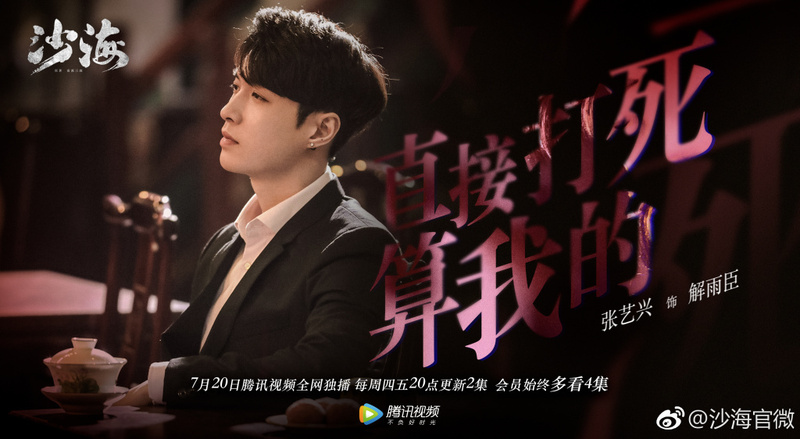 Zhang Yixing who initially played Er Yue Hong in The Mystic Nine guest stars as Jie Yuchen. 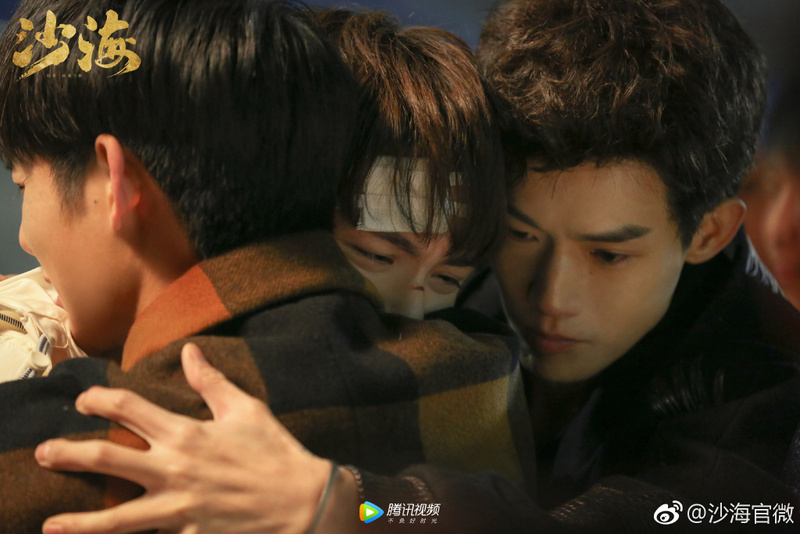 Both dramas thrive in the same universe based on novels by Nan Pai San Shu 南派三叔, but the connection runs deeper than a simple cameo because Jie Yuchen is in fact the disciple of Er Yue Hong. 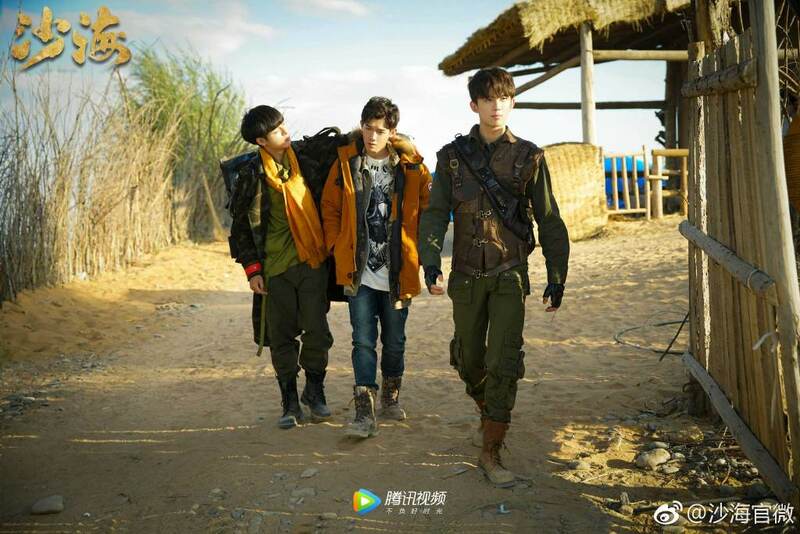 Zhang Yixing seems to love tomb raider type roles as he's also the lead in the upcoming The Golden Eyes. I can already tell that this character is going to be badass. The poster reads, "Kill 'em, it's on me!" Sand Sea seems to be revolve around a younger cast led by Leo Wu Lei who plays a high school student but it still shaping up to be another thrilling adventure. After the disappointing outcome for fantasy-adventure movie Asura which was also led by Wu Lei, I'm hoping that this one can do well.